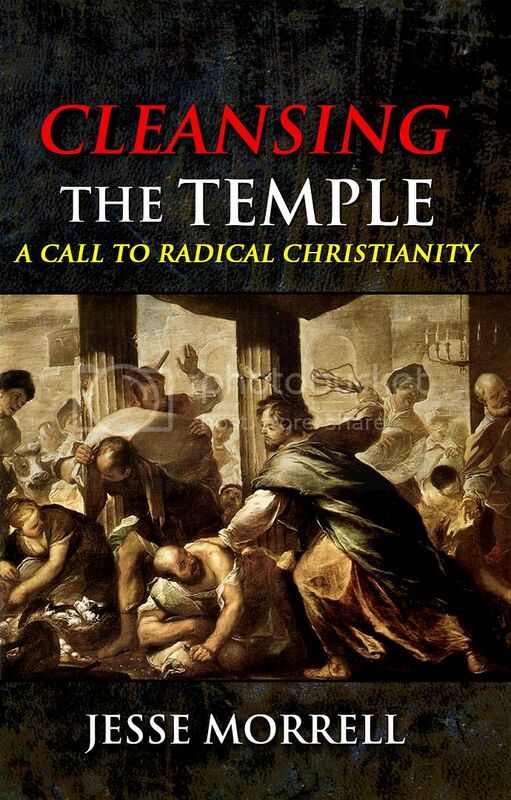 This is Chapter Thirty Five from my book, “Cleansing the Temple: A Call to Radical Christianity.” This is a powerful book about purity, prayer, preaching, and persecution. I’m giving this book away for free to everyone who signs up to receive our email updates. 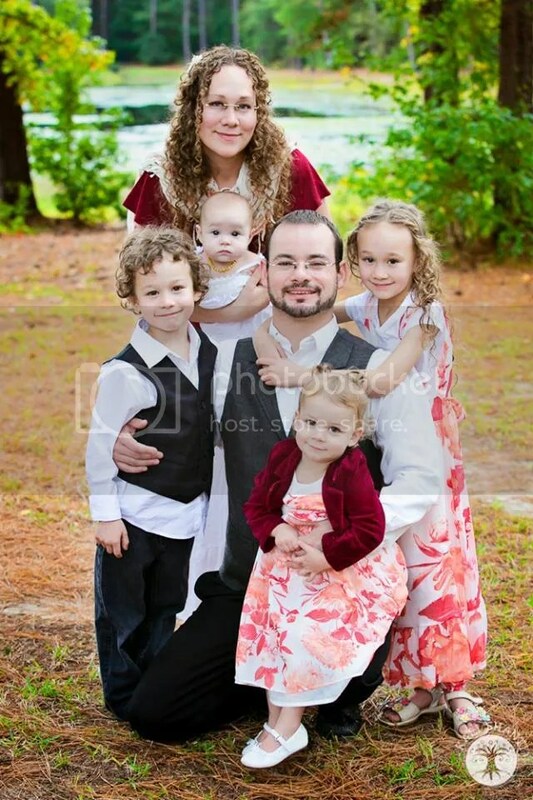 Every once and a while I email out teaching videos, salvation testimonies, encouraging and edifying articles, etc. 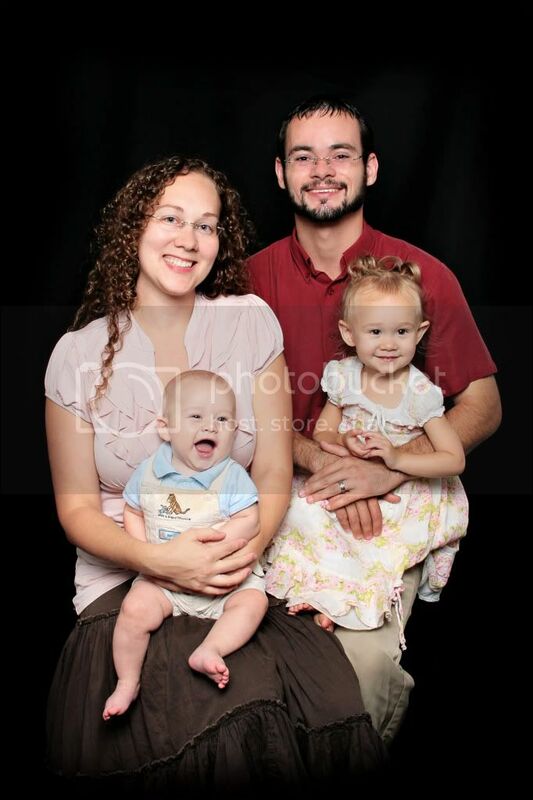 Josef Urban is a Calvinist who believes that men like John Wesley, Charles Finney, and William Booth were heretics. 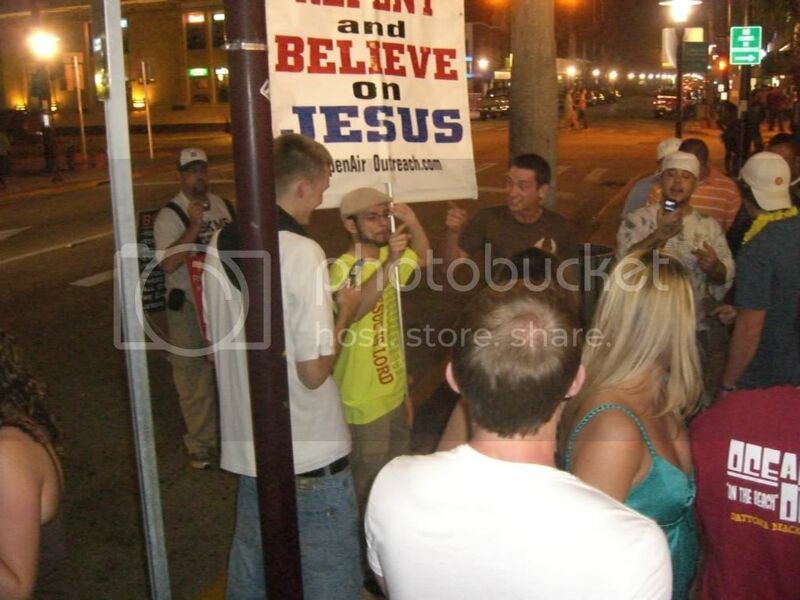 He wrote a slanderous article against me, accusing me of heresy, which I fully refuted. A link can be found at the bottom of this article. The truth is that Calvinism is heresy, a denial of the gospel itself, as it denies that Jesus Christ “tasted death for every man” along with many other essential Christian doctrines. Calvinism, also known as Reformed Theology or the so called “Doctrines of Grace,” has had some resurgence in recent years. This has deeply disturbed and troubled me as Calvinism is a very heretical and dangerous theology that believers can be deceived into. Still, many believers have never even heard of Calvinism.For that reason, I find it necessary to post what it is that Calvinism teaches and how these false doctrines are in contradiction to the Holy Scriptures. 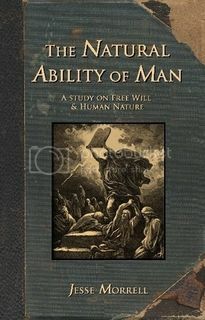 Does the Bible Teach Free Will? 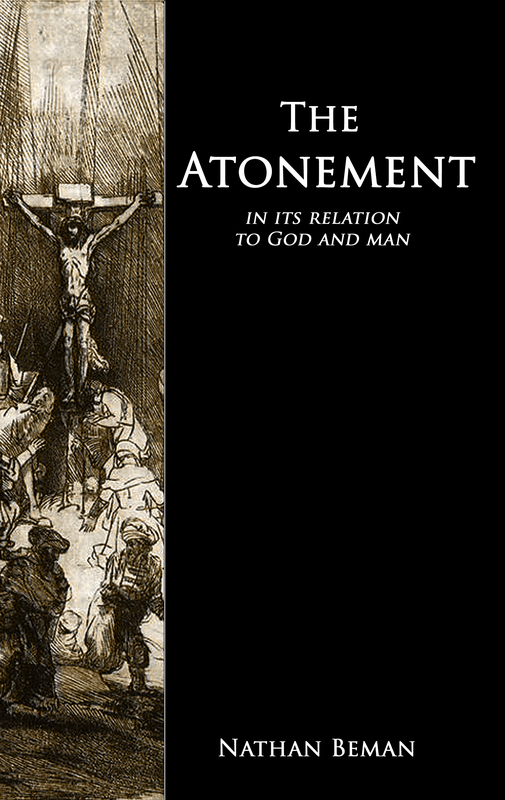 Calvinism denies that Christ died for everyone (Heb. 2:9; 2 Cor. 5:14-15; 1 Jn. 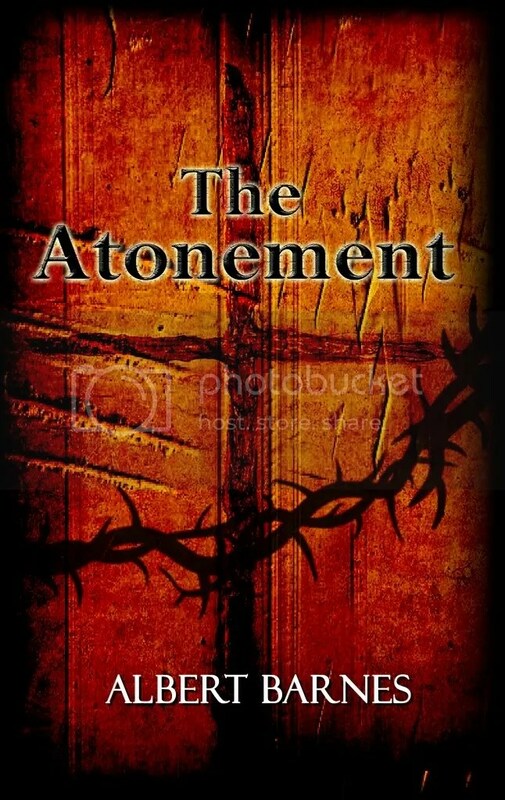 2:2), and His unlimited atonement does not make salvation automatic for anyone, but available for everyone (Jn. 3:14-17; 12:46; Acts 10:43; Rom. 10:11; Rev. 22:17), and that those for whom Christ died can still perish (Rom. 14:15; 1 Cor. 8:11; 2 Pet. 2:1); as the Bible teaches. Calvinism denies man’s role, responsibility, and choice to cooperate with God in regeneration or in the changing of his heart as taught by the Bible (Deut. 10:16; Eze. 18:30-32; Ps. 78:8; Ps. 95:8; Heb. 3:15; Act 7:51; 17:30-31; Jas. 4:8; Col. 3:9-10; Eph. 4:22, 24; 1 Tim. 4:16). 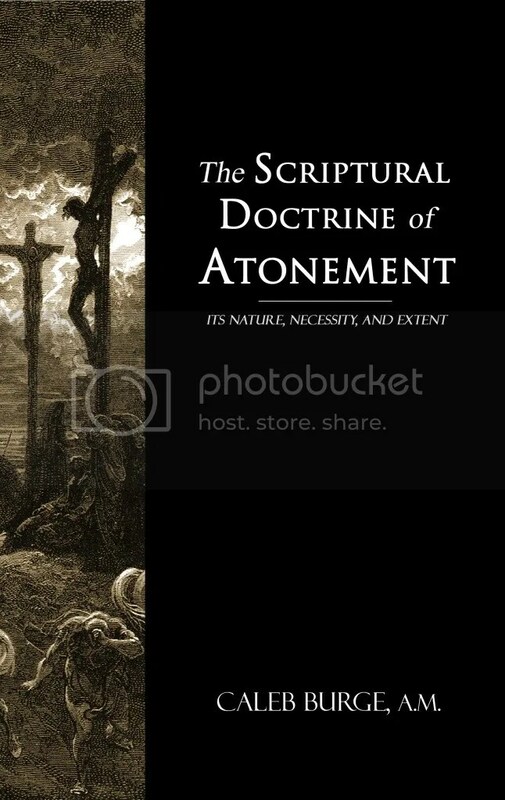 Calvinism denies that there is deliverance available from all sin in Jesus Christ, or the possibility of overcoming sin in this life by the grace of God as taught by the Bible (Matt. 1:21; Jn. 8:36; Rom. 6:18, 20, 22; 8:2; 1 Cor. 10:13; 1 Thes. 3:13; 1 Thes. 5:23; Titus 2:11-12; Jude 1:24; 1 Tim. 6:14; 1 Jn. 1:9; 3:9). 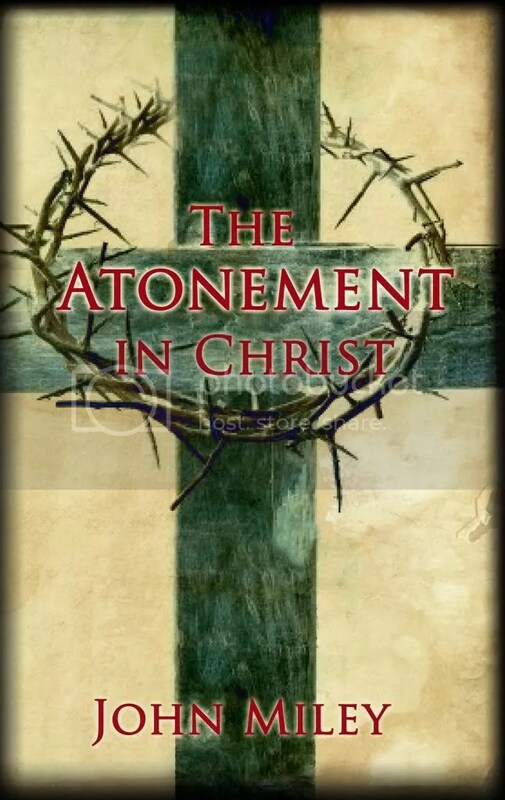 Calvinism denies that man’s choice to repent of all his sins is a necessary condition of forgiveness, but rather teaches that justification by grace through faith is nothing more than justification in sin and impenitence (Antinomianism), as opposed to what the Bible teaches: (Isa. 55:7; Eze. 18:30; Prov. 28:13; Matt. 7:21; 19:17; Lk. 13:3; Acts 8:22; Rom. 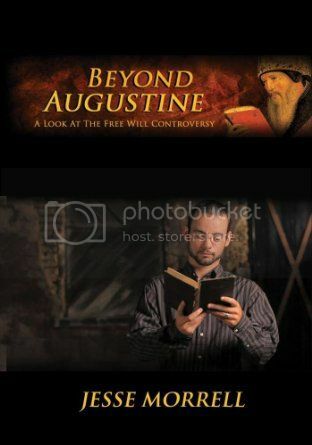 2:5; 6:1-2; Titus 2:1112; Jude 1:4; Rev. 22:14). Calvinism denies that God is not the author of sin, nor the sovereign cause of its entrance into the world, as taught by the Bible (Gen. 1:31; 6:5-6; 1 Sam. 15:22; Jer. 19:5, 32:35; Isa. 5:4; Zeph. 3:5; Ecc. 7:29; Matt. 6:10; Lk. 7:30; 1 Cor. 14:33; Heb. 1:9, James 1:13). 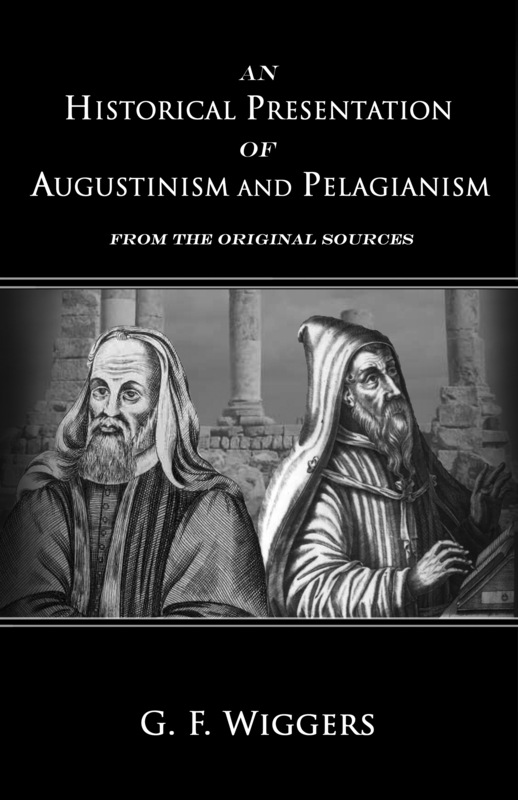 There are many other orthodox doctrines which are taught in the Scriptures and which were held by all of the Early Church which are denied by Augustinian and Reformed Theology, but the above is sufficient for this article. 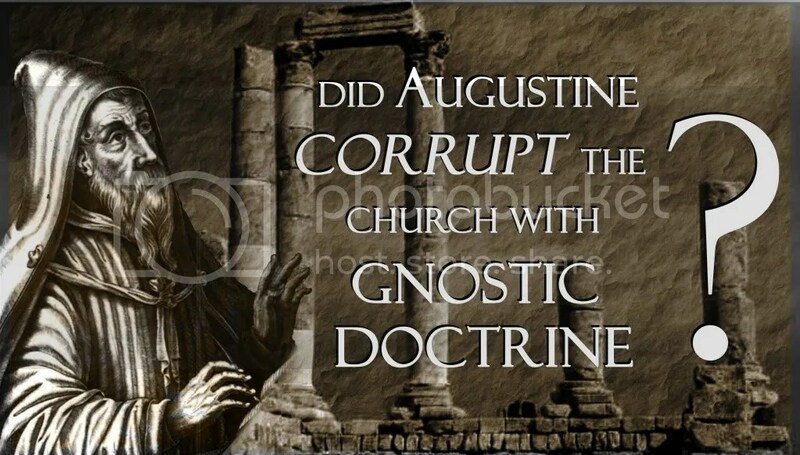 As much as Calvinism claims to be orthodox, its doctrines are utterly opposed to the doctrines of the Early Church Fathers before Augustine, and they have more in common with the heretical teachings of the Gnostics and Manicheans. Sadly, many Calvinist groups function as a cult today, claiming exclusively that Calvinism is Christianity, that their doctrine of T.U.L.I.P. 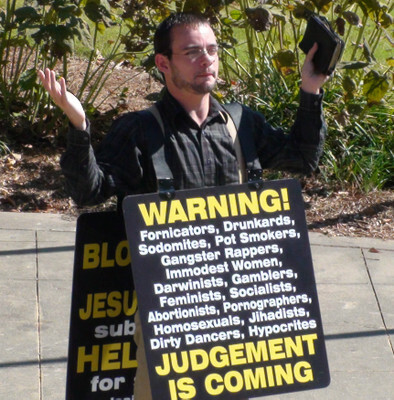 is the gospel itself, and that anyone who disagrees with their doctrine is a “heretic,” “false teacher,” or “false convert.” They are quick to break fellowship with, and falsely accuse, any Christian that contradicts their own theology. I have always found it interesting that these groups will hail John Calvin as a hero, but will label Charles Finney a heretic. 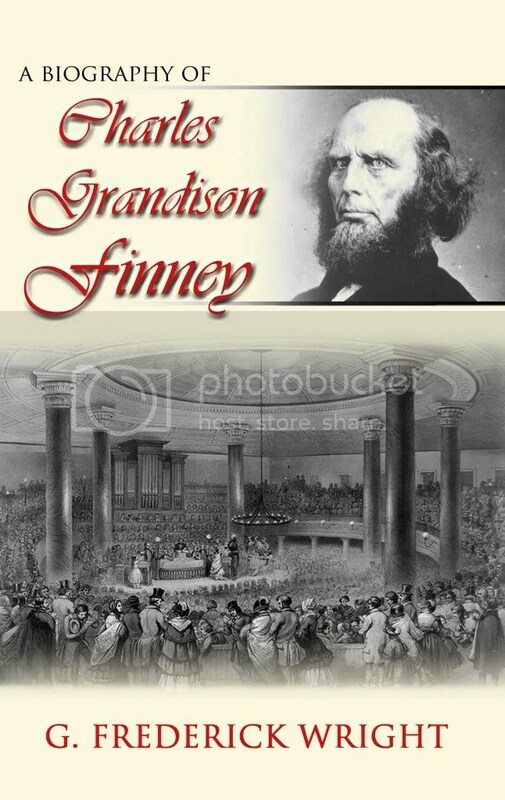 Charles Finney was America’s greatest revivalist, who lead a quarter of a million people to the Lord. The vast majority of his converts stayed in the faith until their dying day, unlike other evangelists like D. L. Moody or Billy Graham, who’s converts mostly fell away. 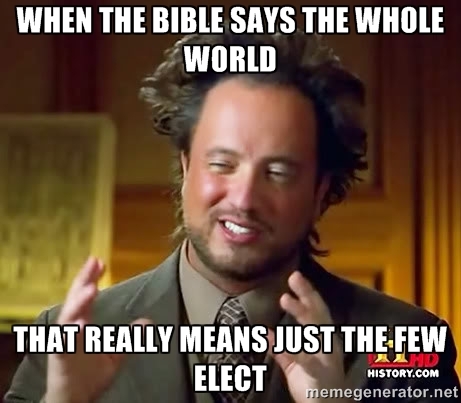 John Calvin on the other hand had excommunicated and even killed countless individuals. 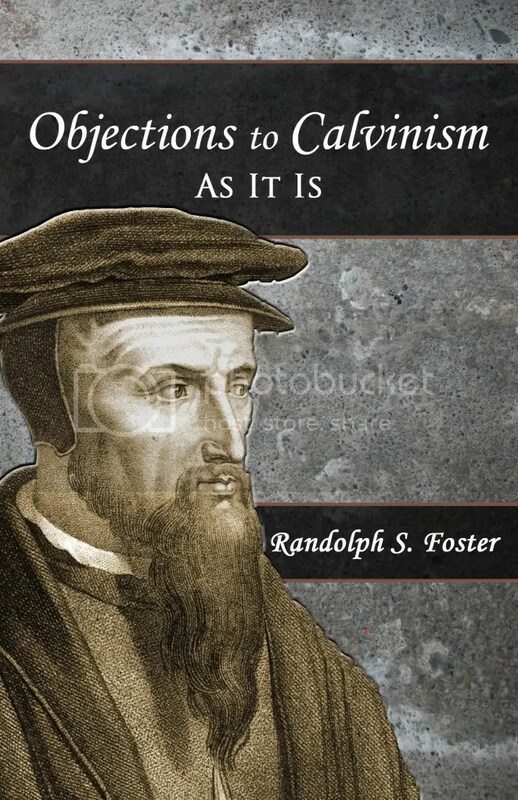 Calvinists overlook this and often seek to justify it, while they are quick to condemn Finney because he used “altar calls.” I can supply story after story of Finney winning sinners to Christ, but Calvinists have been unable to provide for me even a single story of John Calvin ever personally leading a sinner to Jesus. There are plenty of stories of John Calvin burning sinners at the stake, but not a single one of him leading souls to Christ like Charles Finney did. Yet, they exalt Calvin as a hero and criticize Finney for calling sinners to repentance at the altar. 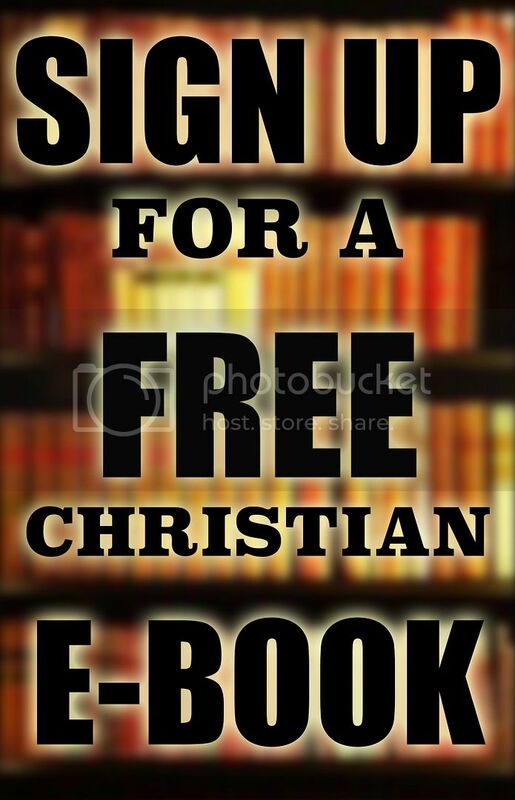 FREE CHRISTIAN E-BOOK IF YOU SIGN UP! 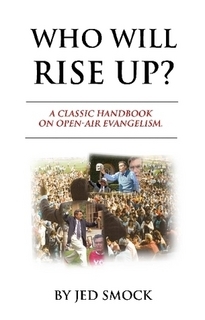 Everyone who signs up for the Open Air Outreach Email Newsletter will receive a FREE CHRISTIAN E-BOOK! We pray that the free e-book and the free email newsletters will be an encouraging and edifying blessing to you! 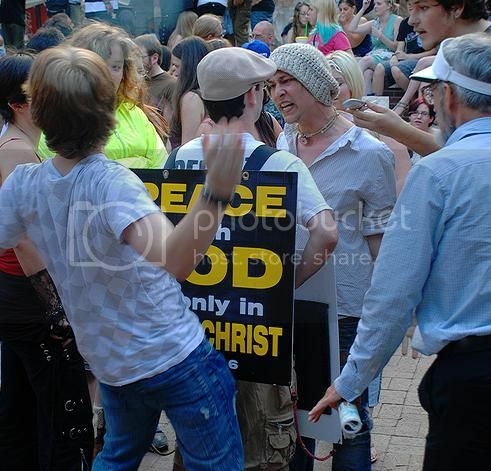 “Cleansing the Temple” was written by a young fiery street preacher. 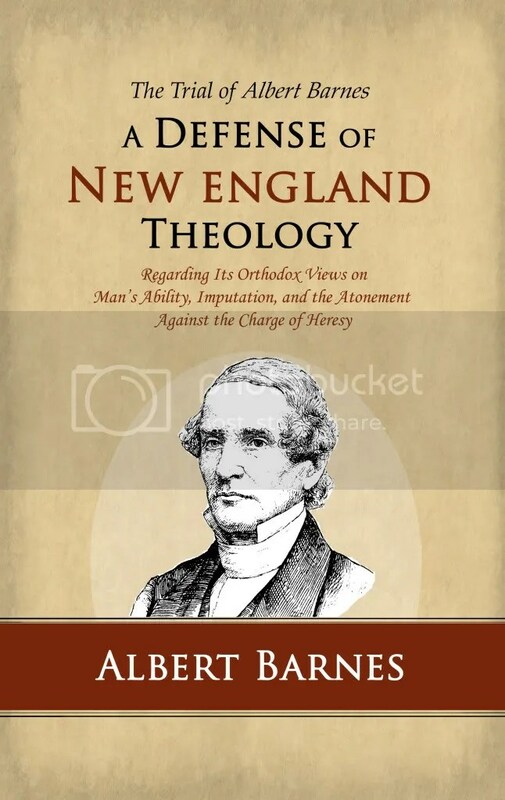 Jesse Morrell was only eighteen years old in 2003, preaching in the streets of New England, when he began to write the contents of this book. 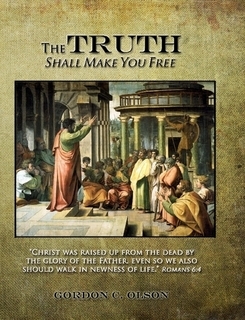 It is not your typical Christian book. 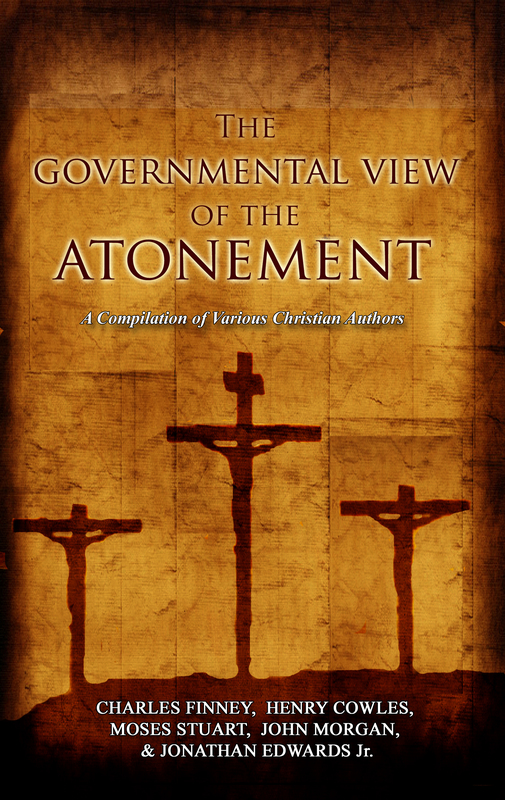 It is a compilation of very passionate articles calling the church of believers to uncompromising holy service to God. This book is primarily about purity, prayer, and preaching. The hope is that this book will cleanse modern Christianity to be the bride that Christ wants her to be. 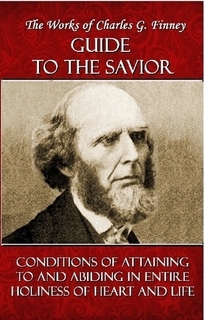 Guide to the Savior: Conditions of Attaining to and Abiding in Entire Holiness of Heart and Life by Charles Finney is a classic Christian book on the sanctification which is available to men through Christ. These six lectures make up part of the lectures on entire sanctification found in Finney’s Systematic Theology. 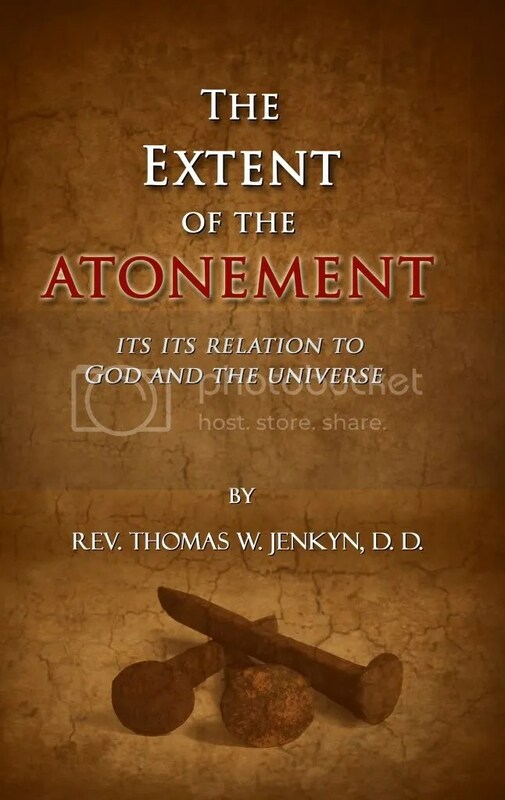 This book was originally published in 1855 and it is our pleasure to make it available again for the edification of the saints and the glory of God. 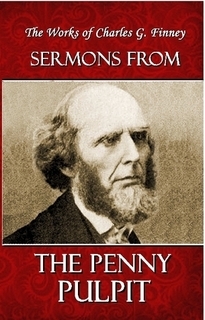 Sermons from the Penny Pulpit by Charles Finney are classic sermons that Finney preached in London from 1849-1851. 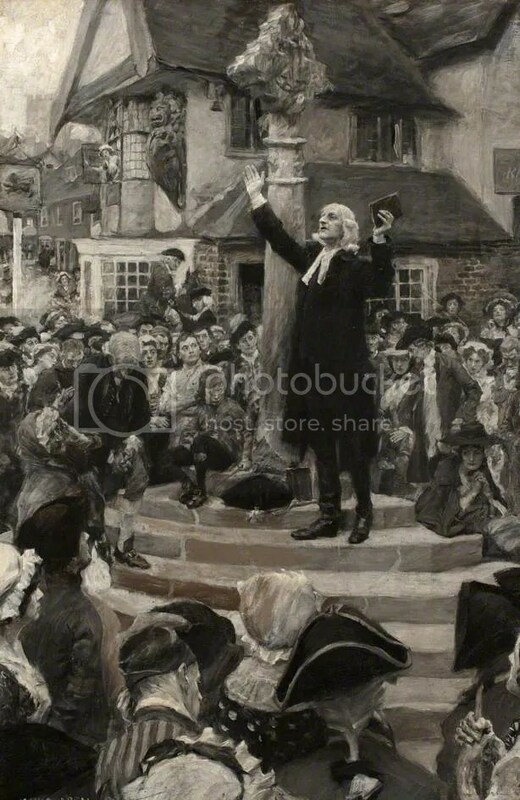 God used Finney’s sermons to convert masses in the United States and abroad. This volume is what you could call “Finney Gold!” It contains classic sermons like “Regeneration,” “Holiness Essential to Salvation,” “Quenching the Spirit,” “The Christians Rule of Life,” “Purity of Heart and Life,” “The Sinner’s Self-Condemnation,” “The Conversion of Children,” “Family Government,” “The Rationality of Faith,” and many others. It is our honor and joy to make this precious volume available with these anointed sermons. Sermons from the Oberlin Evangelist by Charles Finney Vol. I (of VI) are classic sermons Finney preached from 1839 – 1840. These were sermons that God used to birth revival and sermons that were birthed in revival. 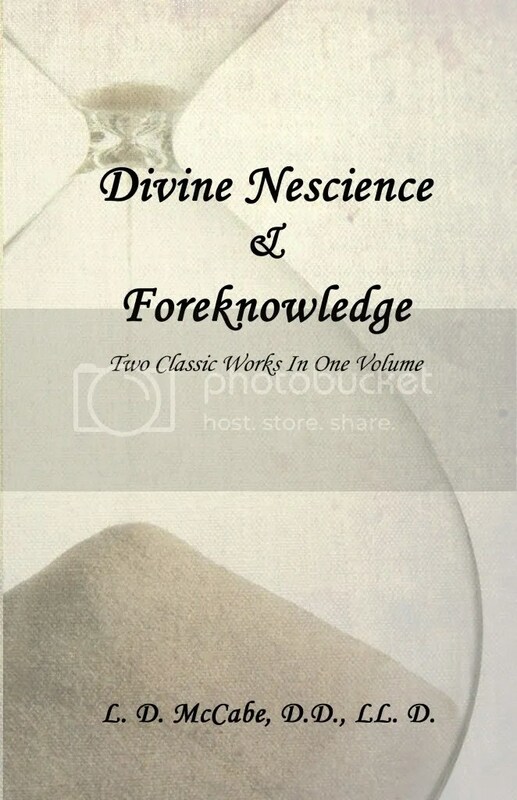 This volume is what you could call “Finney Gold!” It contains classic sermons like “True and False Religion,” “True and False Peace,” “Gospel Freedom,” “The Affections and Emotions of God,” “Legal and Gospel Experience,” “Blessedness of Benevolence,” “Death to Sin,” “Communion with God,” “Design or Intention Constitutes Character,” “Salvation Always Conditional,” and many others. Be sure to check out the other five volumes in this series. Sermons from the Oberlin Evangelist by Charles Finney Vol. II (of VI) are classic sermons Finney preached from 1841- 1844. These were sermons that God used to birth revival and sermons that were birthed in revival. 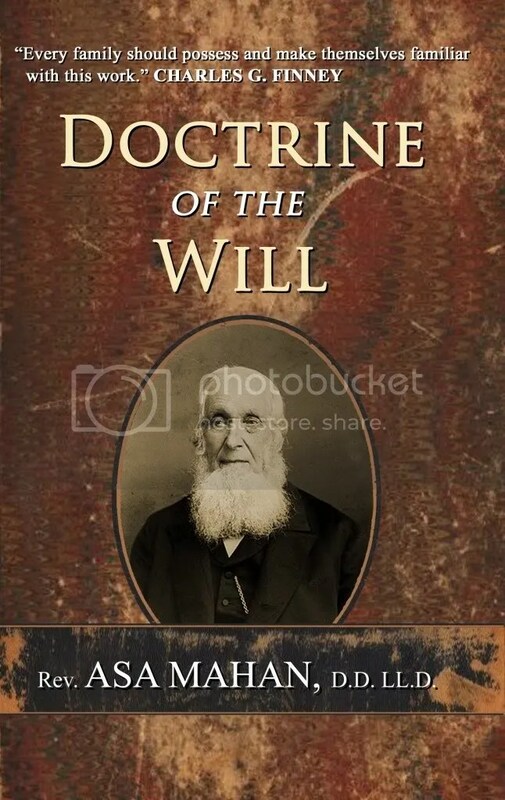 This volume is what you could call “Finney Gold!” It contains classic sermons like “Submission to God,” “Love Worketh No Ill,” “Entire Consecration a Condition of Discipleship,” “A Seared Conscience,” “Thy Will Be Done,” “Ability and Inability,” “God Under Obligation To Do Right,” “Nature of True Virtue,” “Habitual Holiness the Test of Christian Character,” “Way to be Holy,” “Necessity and Nature of Divine Teaching,” “Justification,” “The Benevolence of God,” and many others. Be sure to check out the other five volumes in this series. Sermons from the Oberlin Evangelist by Charles Finney Vol. III (of VI) are classic sermons Finney preached from 1845-1848. These were sermons that God used to birth revival and sermons that were birthed in revival. 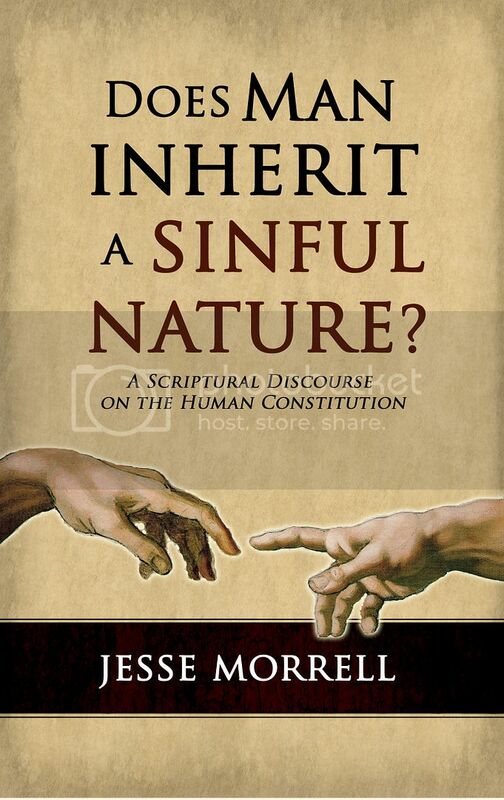 This volume is what you could call “Finney Gold!” It contains classic sermons like “Dependence on Christ,” “Trusting in God’s Mercy,” “The Old Man and the New,” “Having a Good Conscience,” “The Nature of Impenitence and the Measure of Its Guilt,” “The Rule by which the Guilt of Sin is Estimated,” “Forfeiting Birth-right Blessings,” “On Becoming Acquainted with God,” “All Things for Good to those that Love God,” “All Events Ruinous to the Sinner,” “Heart Condemnation, A Proof that God Also Condemns,” “Refuges of Lies,” “The Excuses of Sinners Condemn God,” “Conditions of Being Saved,” “Substitution,” and others. Be sure to check out the other five volumes in this series. Sermons from the Oberlin Evangelist by Charles Finney Vol. IV (of VI) are classic sermons Finney preached from 1849 – 1853. These were sermons that God used to birth revival and sermons that were birthed in revival. This volume is what you could call “Finney Gold!” It contains classic sermons like “God’s Anger Against the Wicked,” “Jesus, Savior from Sinning,” “The Self-Hardening Sinner’s Doom,” “God Not Pleased with the Death of the Wicked,” “The Peace of God Ruling in the Christian’s Heart,” “The Loss When A Soul is Lost,” “Repentance Before Prayer for Forgiveness,” “God’s Love to Sinners as Seen in the Gospel,” “Guilt Modified by Ignorance,” “Salvation Difficult to the Christian – Impossible to the Sinner,” “Men Invited to Reason Together With God,” “The Sinner’s Excuses Answered,” “God’s Love for a Sinning World,” “Jehovah’s Appeal to Sinners and Backsliders,” and many others. Be sure to check out the other five volumes in this series. Sermons from the Oberlin Evangelist by Charles Finney Vol. V (of VI) are classic sermons Finney preached from 1854 – 1857. These were sermons that God used to birth revival and sermons that were birthed in revival. 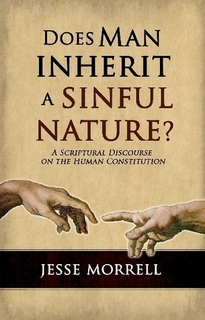 This volume is what you could call “Finney Gold!” It contains classic sermons like “Converting Sinners A Christian Duty,” “Christ Our Advocate with the Father,” “God’s Commandments Not Grievous,” Where Sin Occurs God Cannot Wisely Prevent It,” “The Ways of Sin Hard; Of Holiness, Pleasant,” “On Neglecting Salvation,” “Conscience and the Bible in Harmony,” “Men, Ignorant of God’s Righteousness, Would Fain Establish Their Own,” “On the Atonement,” “The Sinner’s Natural Power and Moral Weakness,” “Moral Insanity,” “On Sinning,” “The Wrath of God Against Those Who Withstand His Truth,” and many others. Be sure to check out the other five volumes in this series. 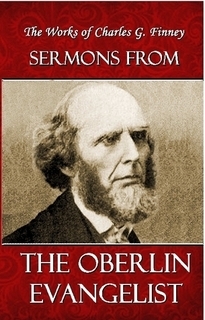 Sermons from the Oberlin Evangelist by Charles Finney Vol. VI (of VI) are classic sermons Finney preached from 1858 – 1862. These were sermons that God used to birth revival and sermons that were birthed in revival. This volume is what you could call “Finney Gold!” It contains classic sermons like “The Doom of Those Who Neglect The Great Salvation,” “Abiding in Christ and Not Sinning,” “The One Thing Needful,” “On Leaving One’s First Love,” “Christ’s Yoke is Easy,” “Wherefore Do the Wicked Live,” “The Kingdom of God in Consciousness,” “Profit and Loss; Or the Worth of the Soul,’ “Sinners Not Willing to be Christians,” “Any One Form of Sin Persisted In Is Fatal To The Soul,” “Revival,” “Moral Depravity,” and many others. Be sure to check out the other five volumes in this series. Letters on Revival from the Oberlin Evangelist by Charles G. Finney is a classic piece of Christian literature. It has previously been published by others as “Revival Fire” and “Reflections on Revival.” This book contains the original letters that Finney wrote that were published in the Oberlin Evangelist in 1845 and 1846. 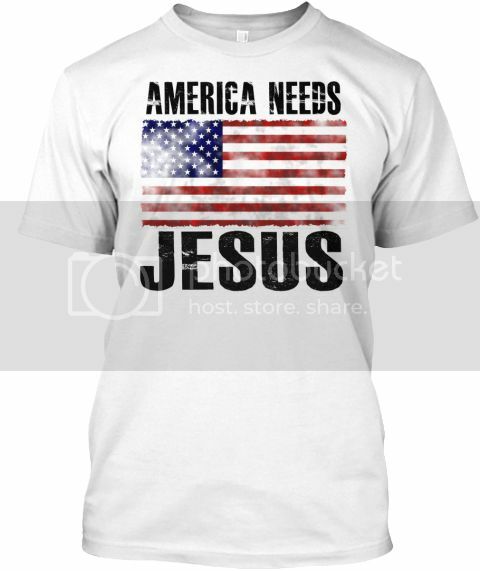 This entry was posted in Uncategorized and tagged Calvinism, Heresy, heretic, heretical, Jesse Morrell, John Calvin, Josef Urban, Mexico, missionaries to mexico, Missionary, theology, Urbans. Bookmark the permalink.